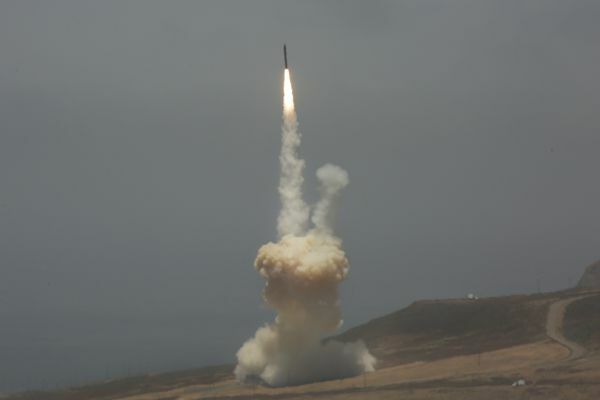 This was the first time the missile defense system had attempted a “salvo” intercept in which more than one interceptor missile is launched at a single target missile. 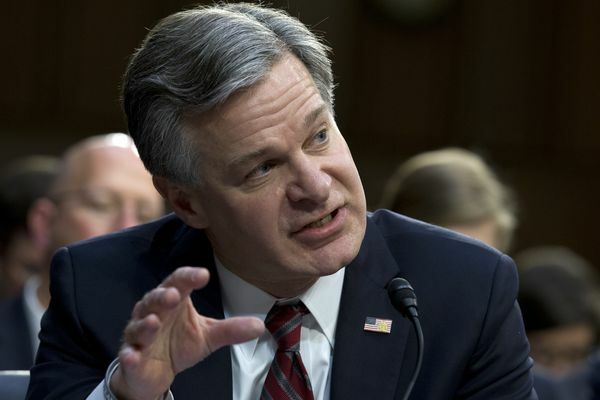 U.S. intelligence agencies told Congress on Tuesday that North Korea is unlikely to dismantle its nuclear arsenal, that the Islamic State group remains a threat and that the Iran nuclear deal is working. 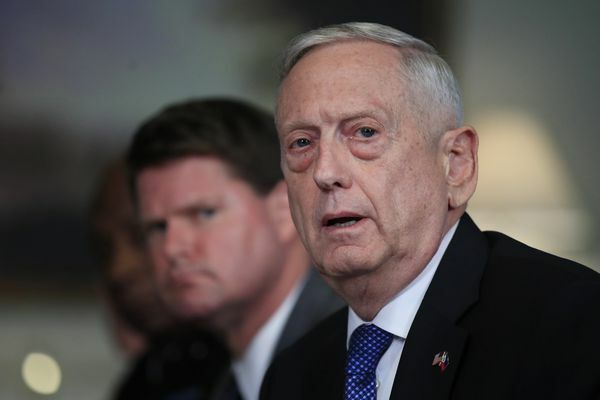 Mattis sees allies as central to U.S. foreign and security policy — a point on which he differed from Trump, who denigrated allies as unworthy freeloaders. 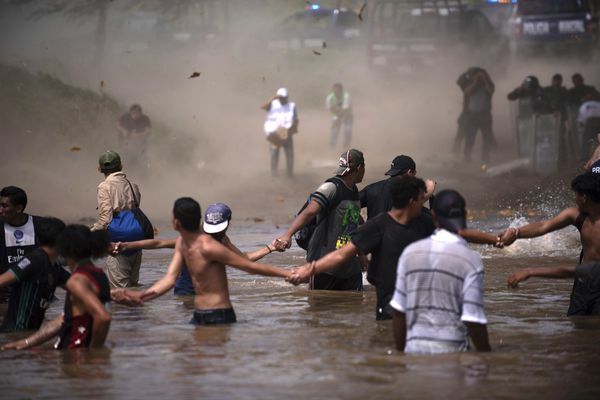 Eager to focus voters on immigration in the lead-up to the midterm elections, President Trump on Monday escalated his threats against a migrant caravan trudging slowly toward the U.S. border. 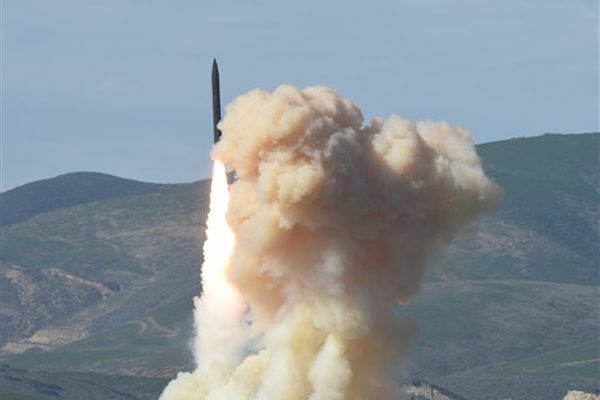 If North Korea did launch a nuclear-armed missile at an American city, could the Pentagon's missile defenses overcome their spotty test record and shoot it down beyond U.S. shores? The Taliban in recent weeks have focused their efforts on retaking parts of Helmand, and the U.S. has countered with U.S. special operations forces working with Afghan troops. 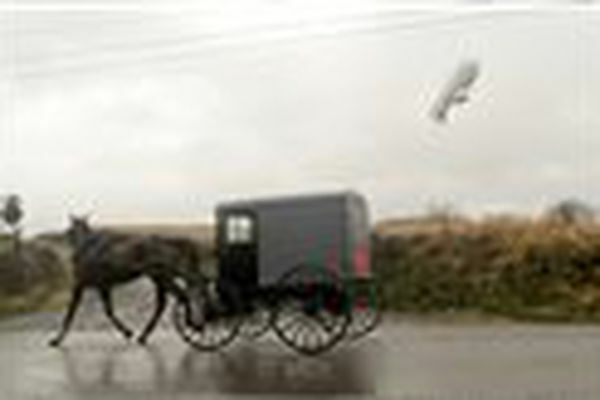 An unmanned Army surveillance blimp broke loose from its mooring in Maryland and floated over Pennsylvania for hours Wednesday with two U.S. fighter jets on its tail, triggering blackouts before deflating and slowly falling to the ground. A U.S. Navy warship sailed past one of China's artificial islands in the South China Sea on Tuesday, in a challenge to Chinese sovereignty claims that drew an angry protest from Beijing. Believing that Islamic State captives held on a compound in northern Iraq faced "imminent mass execution," dozens of U.S. special operations troops and Iraqi forces raided the site Thursday, freeing approximately 70 Iraqi prisoners in an operation that saw the first American killed in combat in the country since the U.S. war against IS began in 2014. Afghan forces who reported being under Taliban fire requested the U.S. airstrike that killed 22 people at a medical clinic in northern Afghanistan over the weekend, the top commander of American and coalition forces in Afghanistan said Monday, correcting an initial U.S. statement that the strike had been launched because U.S. forces were threatened.